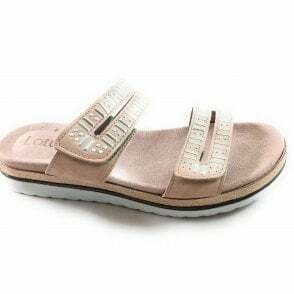 A must have this summer are these chic Lotus Lark Sandals. Crafted in black leather and featuring a pewter band over the foot and an adjustable ankle strap for a secure fit. 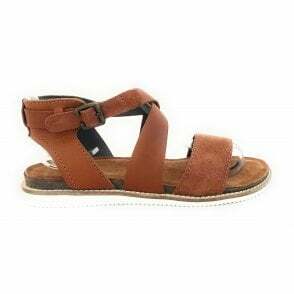 Whether lazing by the pool or walking the city streets these sandals will look great with any casual ensemble.